Comfortable Christianity often means a weak Christianity. 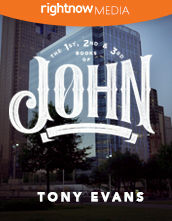 In this study on John's three letters, Dr. Tony Evans challenges Christians who have grown comfortable and complacent in their faith. 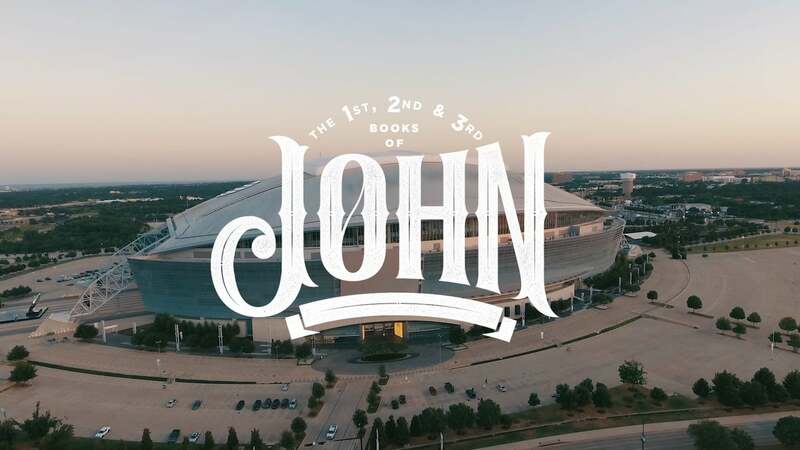 Fellowship with God is the essence of our faith, and Tony walks through 1, 2 & 3 John to paint a picture of love, obedience, and truth. In a world that hates Jesus, we are called to love Him and His people with a fierce love. 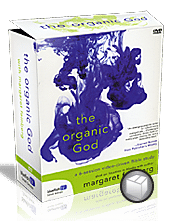 A video-driven Bible study on Margaret Feinberg's new book, The Organic God. Dr. Tony Evans is Founder and Senior Pastor of the 10,000 member Oak Cliff Bible Fellowship in Dallas, President of The Urban Alternative, and Chaplain of the NBA's Dallas Mavericks. 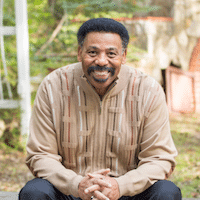 His radio broadcast, The Alternative with Dr. Tony Evans, can be heard on nearly 1,000 U.S. radio outlets daily and in more than 130 countries. Tony was the first African-American to graduate with a doctoral degree from Dallas Theological Seminary. He has authored over 100 books including Oneness Embraced, The Kingdom Agenda, Raising Kingdom Kids, Victories in Spiritual Warfare, Kingdom Woman and Kingdom Man. Tony and his wife, Lois, have four adult children. 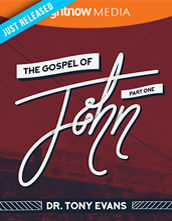 *subscription required for access to video Bible study content.